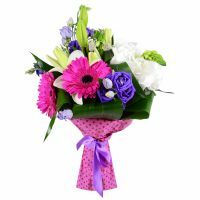 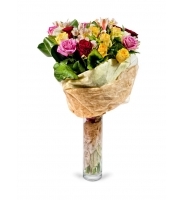 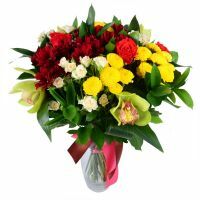 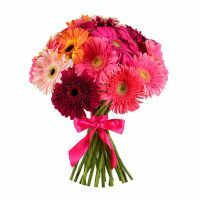 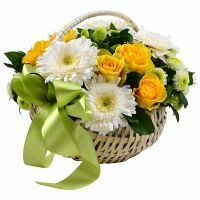 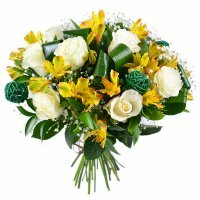 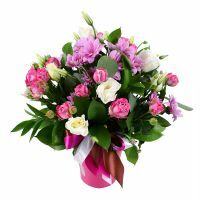 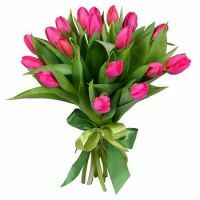 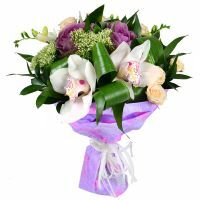 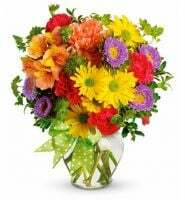 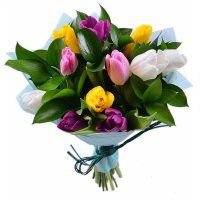 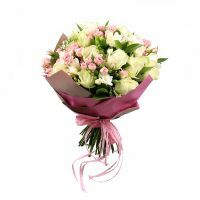 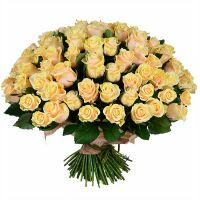 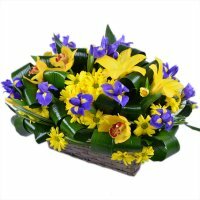 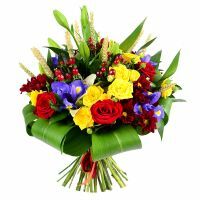 If you want to congratulate your mother-in-law and send her your best wishes, visit the website RU-Flowers.com. 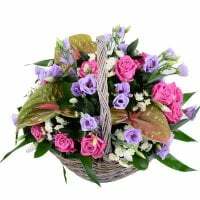 Show her your respect just like for your own mother, by sending her plants, because she has done a lot for you. 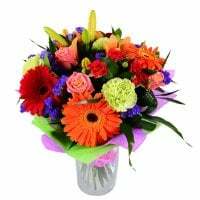 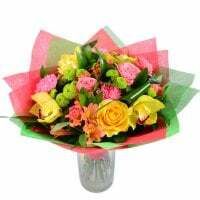 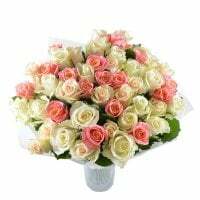 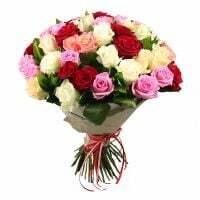 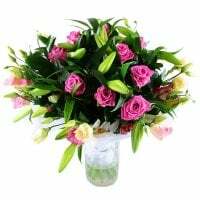 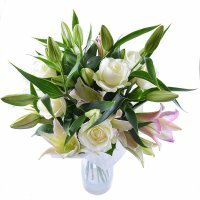 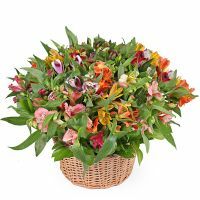 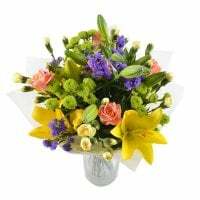 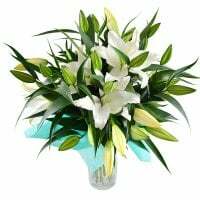 Luxurious roses, exotic alstroemerias, tender tulips, fluffy peonies, bright daisies, multi colored freesias or elegant lilies, these blooms represent femininity and will help you to delight her with their beauty. 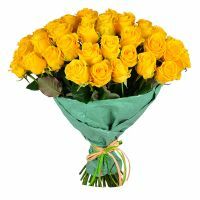 She is always ready to support you, so now it is time to represent your gratitude and sincere feelings. 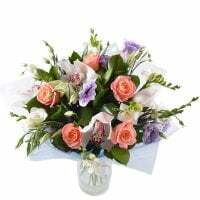 Add a complimentary card to a main floral order, write there all the heartfelt greetings, and tell how much she is precious for your heart. 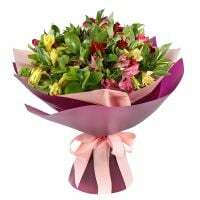 Don't worry if you cannot congratulate her personally. 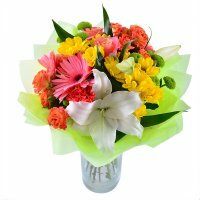 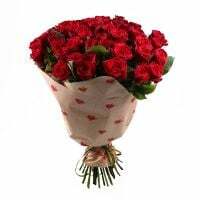 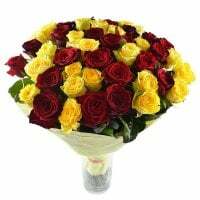 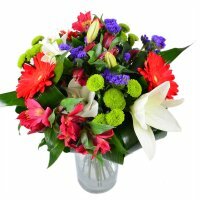 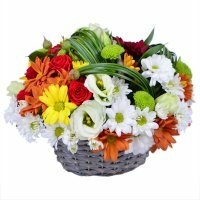 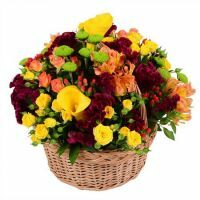 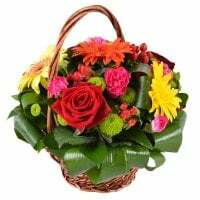 Locally in Russia, nationally in CIS countries and worldwide, send flowers with a trustworthy delivery service. 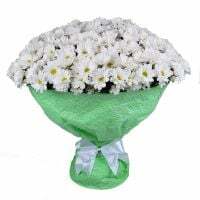 In addition, all our floral gifts are available for order 24/7. 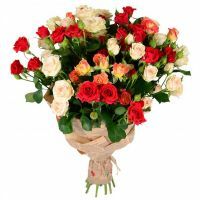 Couriers will implement all the orders fast and exactly on time, have no doubts! 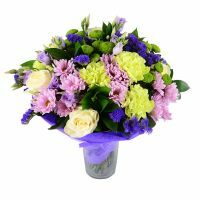 All the bouquets are created to please people with their look, believe us; they will remain fresh in the vase up to two weeks. 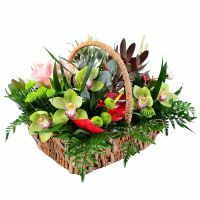 In addition, our experienced team will do everything that even the most capricious customer will be impressed by our floral arrangements. 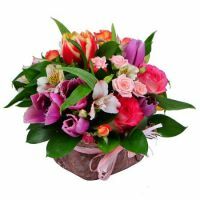 Note that, if there will be any question about the order; don't hesitate to contact our managers directly by phone, via e-mail or in the online chat. 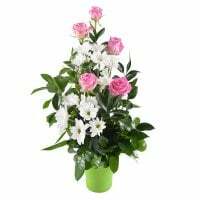 Our team will do everything that your relatives, friends, colleagues and, of course, your beloved mother-in-law will be happy. 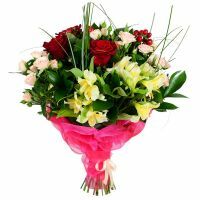 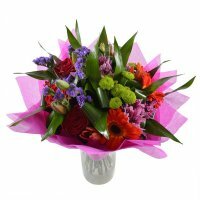 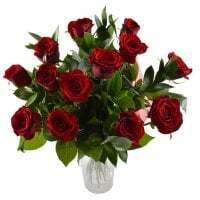 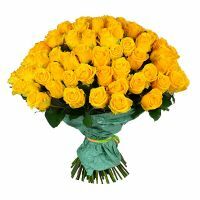 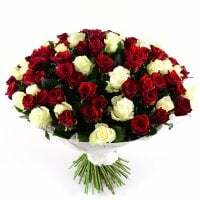 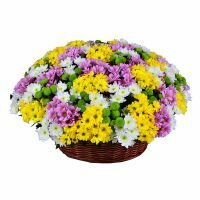 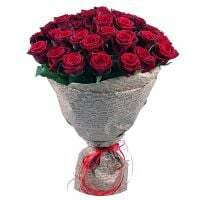 RU-Flowers.com is your personal delivery service, where everyone will find awesome gifts for his/her loved ones.